The book investigates the strategies of reading for comprehension Palestinian EFL college learners employ when comprehending L2 English texts. Mr. Al-Heeh first classifies the mental plans the target students tend to use into cognitive, meta-cognitive and affective ones. 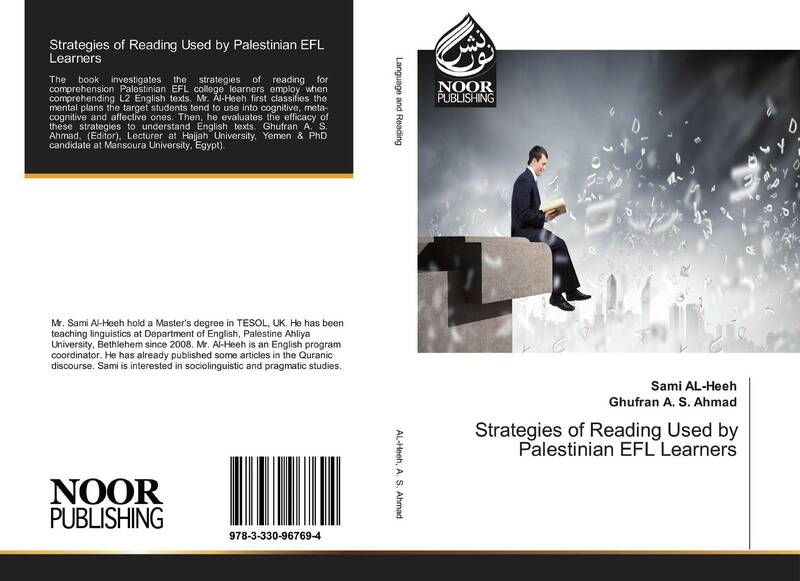 Then, he evaluates the efficacy of these strategies to understand English texts. Ghufran A. S. Ahmad, (Editor), Lecturer at Hajjah University, Yemen & PhD candidate at Mansoura University, Egypt).